Sublimated emotions and exciting feelings are what any couples want to enjoy in lovely days of their honeymoon. To have the most awesome holiday of your whole life, which destinations will you choose to send your love to your lover? 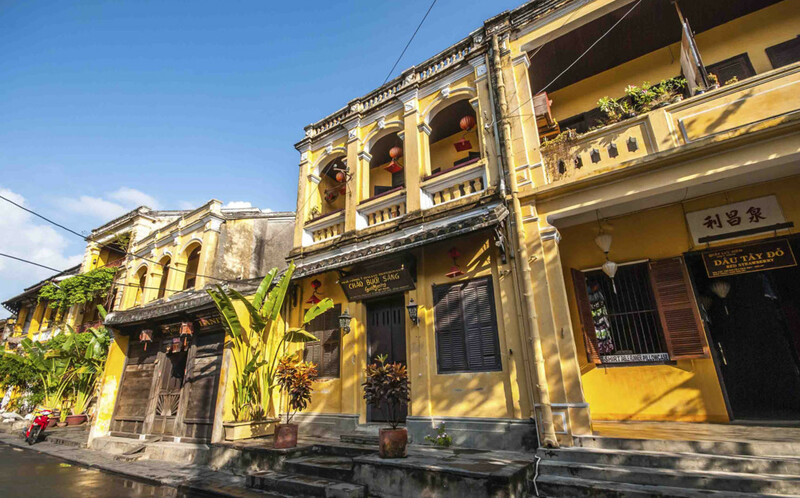 With the peaceful atmosphere and fresh air, Hoi An, which is a small and quiet yet romantic town ideal for honeymooners, is a must go destination in Asia. 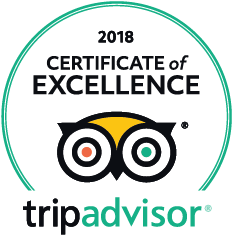 With tasty foods, friendly locals, ancient houses and quiet streets, Hoi An, which has romantic and quiet charm, deserves to be ranked as one of the most perfect destination for honeymoon in Vietnam. In addition, you two could also make your love sublimated by immersing your own in the fresh turquoise water of the amazing Cua Dai Beach. The full moon day is said to be the best time to visit Hoi An. Visiting Hoi An during this time, you can see no electronic lights but burn on lanterns. 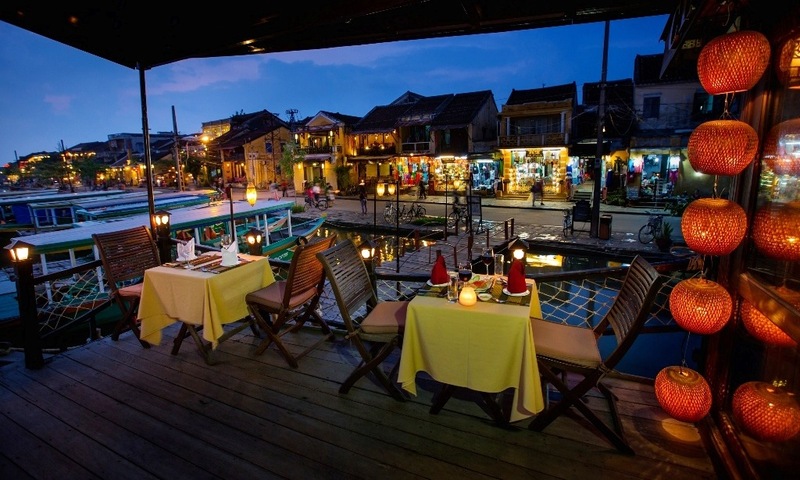 Indeed, Hoi An is also an ideal destination for romantic, historical and cultural getaway. 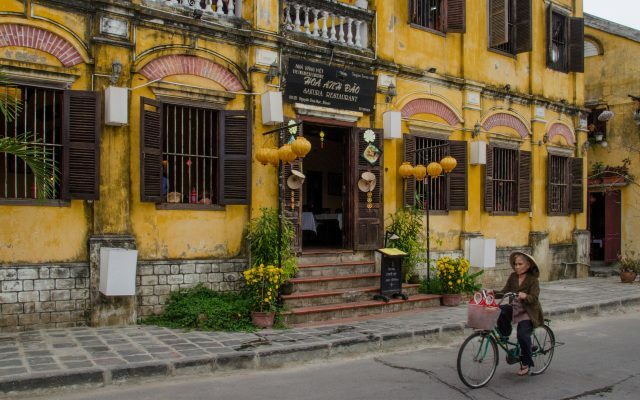 As you will find almost no traffic and pollution out there, walking on the old heritage town of Hoi An is really a unique experience. 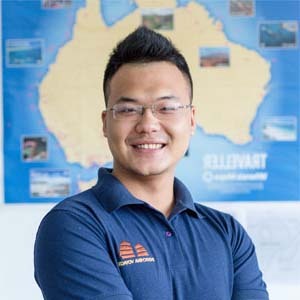 Let’s check out some of the most interesting things to do in during your holiday of honeymoon in Hoi An! It is a good idea to make your honeymoon in Vietnam more unforgettable by discovering the ancient town of Hoi An, one of the most romantic UNESCO heritage sites today. In daylight, you can watch sailing boats passing and docking by the river or walk by the serene streets. While at night, you can feel more amazed at a romantic moment carved out by the hundreds of lanterns hanging beautifully along streets for your couple to remember. Among most of accommodation, which is simply and warm, you can still find some boasting the finest river views of the ancient town. The antiques stores as well as the exhibits of galleries which used to be houses of Japanese and Chinese merchants in the past are what you should not miss to admire. Without a romantic dinner on a cruise to contemplate incredible sunset, a honeymoon in Vietnam cannot be perfect. It is no doubt that it one of most amazing activities. 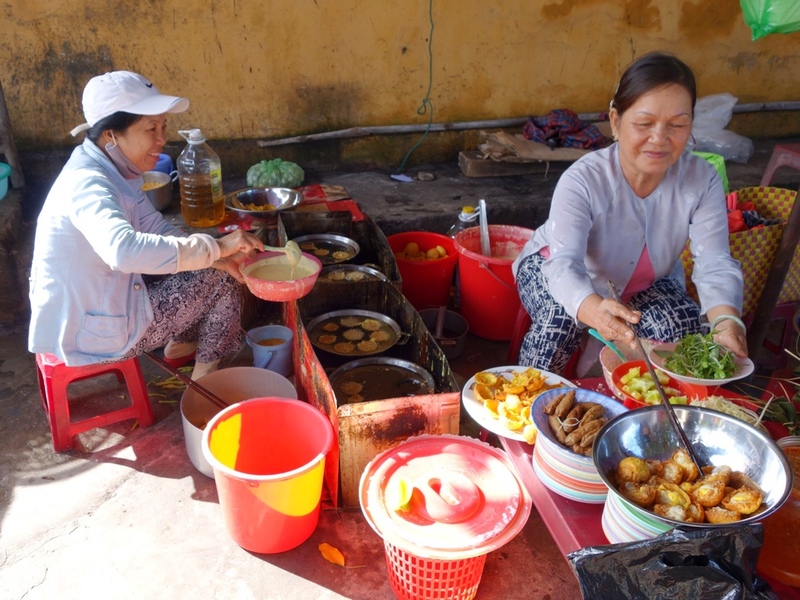 Also, do not skip tasting savory dishes on your cruise whilst experiencing the majestic views of Thu Bon River and Hoai River and watching the sun gradually go down and local fishermen return ashore when the cruise sails along tranquil rivers.